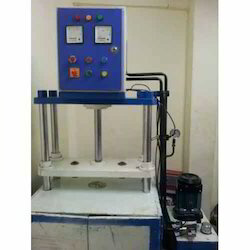 Manufacturer of a wide range of products which include single die hydraulic paper plate making machine, hydraulic paper plate machine and semi automatic paper plate making machine. 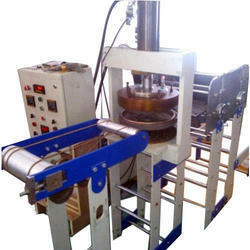 We are the manufacturers of Single Die Hydraulic Paper Plate Making Machine. 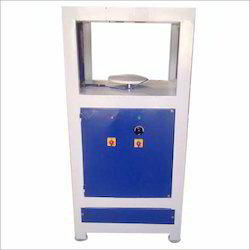 We are the manufacturers of Fully Automatic Paper Plate Making Machine. We are the manufacturers of Semi Automatic Paper Plate Making Machine.